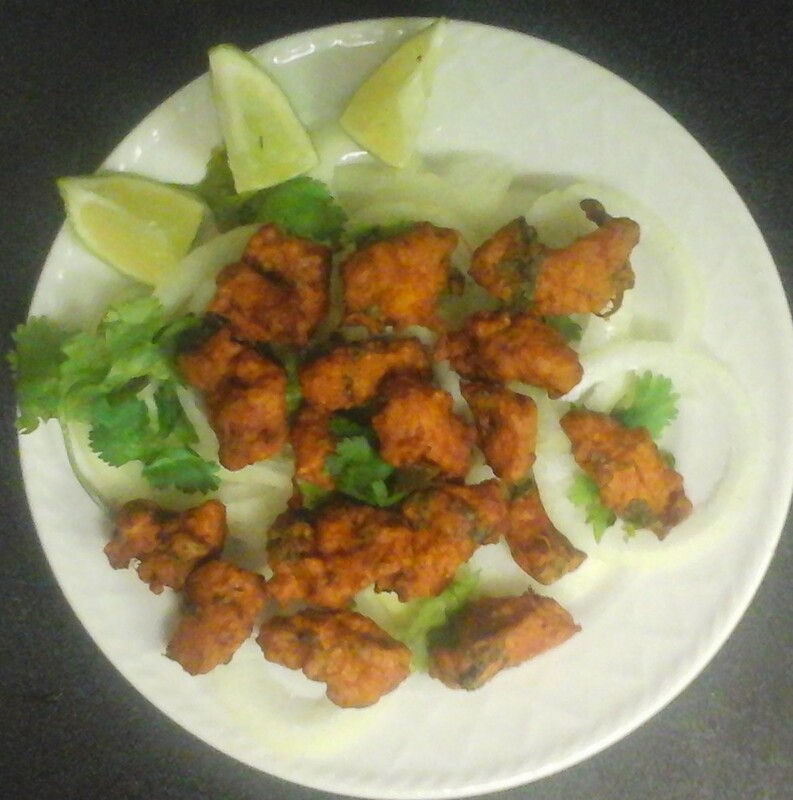 This chicken Fry Recipe is absolutely simple and very easy recipe.It is an excellent dish to serve as a starter for parties or a spicy snack that you can make real too fast.The marination part only take some time.This Chicken Fry tastes so good and everyone will love every bite of it. 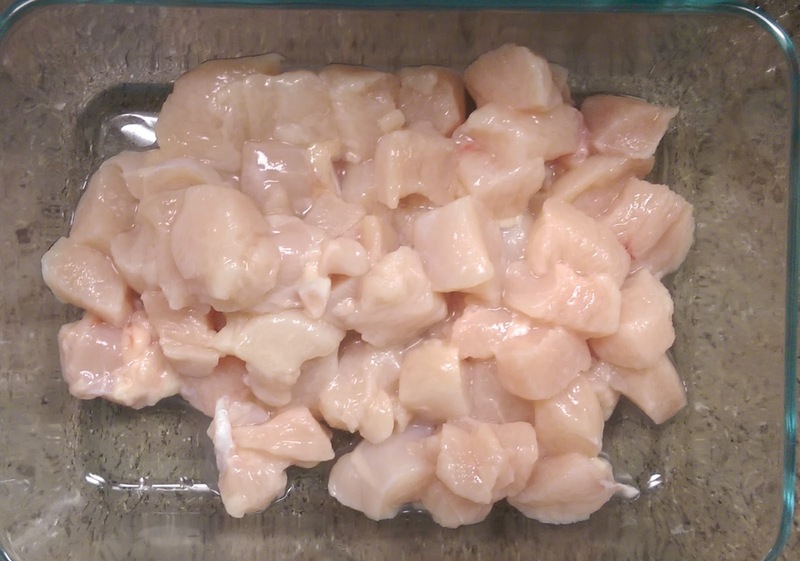 Cut chicken in to small pieces and take in a bowl. 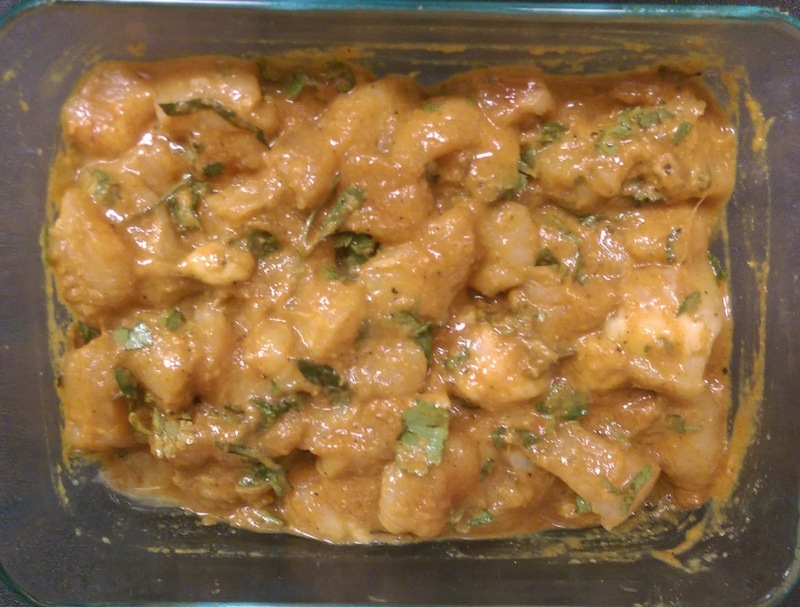 Add chilli powder,paprika,turmeric powder,pepper powder,salt,lemon juice,ginger garlic paste,curry leaves,coriander leaves,corn flour,all purpose flour,rice flour and egg.coat well the chicken pieces with the spices.Allow it to marinate overnight or atleast 1 hour. 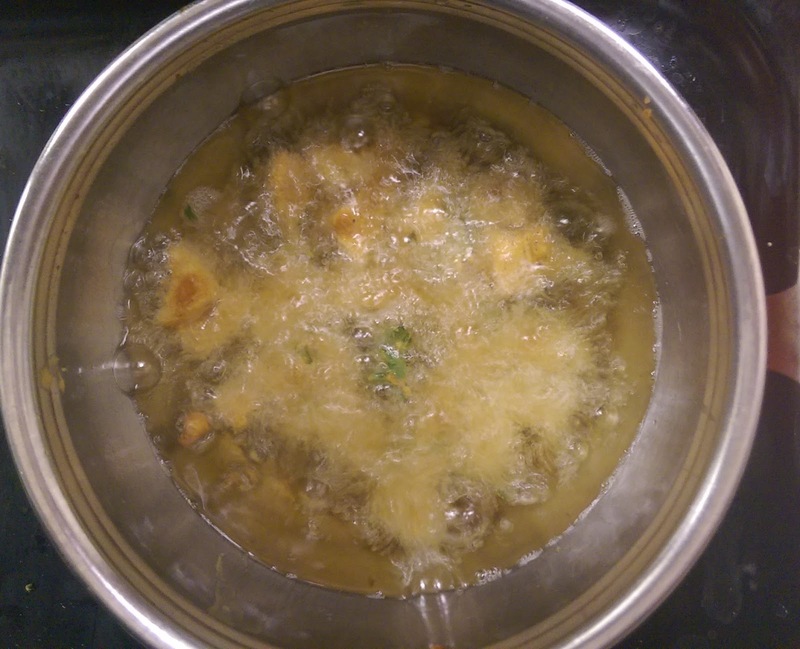 Fry the chicken pieces in the hot oil. Tasty Chicken Fry is ready.